9 High Back Belt * Fits hip circum. 40 -55 * Excellent Retail Packaging! 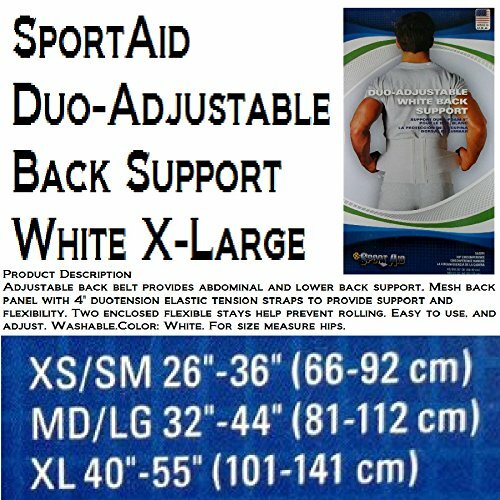 * Excellent abdominal and lower back support * 4 wide duo-tension straps keep wearer mindful of proper lifting * Duo-Foam for long-term wear * Flexible stays to prevent rolling * Complete instructions for wear included * Measurement is hip circumference * Latex Free * HCPCS Suggested Code: L0625 * Color: White Average lead time for shipping: 13 + days.